Here is a sneak preview of Heidi and Desmond’s E-Session. 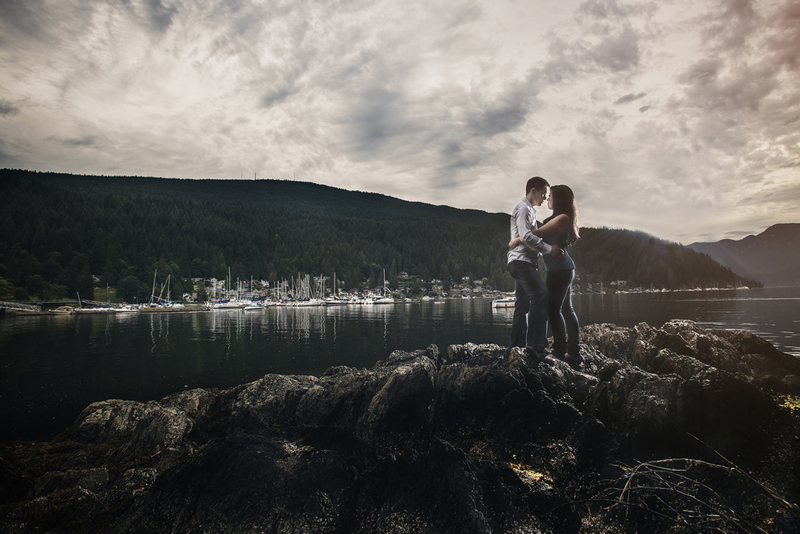 The shot was taken at Deep Cove, North Vancouver, and they did really great job following me through the location that’s not easy to get in. Even in this shot, they did really good standing still on those slippery rocks. We were worried about the weather being so crazy, but luckily enough, no raining and the sky was gorgeous. I will post oter photos as soon as possible, so stay tuned.